ONE CRITERIA for wherever we move is that I have an ART studio. But for now, I work in what was once and still sometimes serves as our DINING ROOM. This requires a fair amount of organization on my part. A few years ago, I was shopping in Crate and Barrel and stumbled upon the LYLE dining chairs . I sent a TWEET to designer Mary McDonald asking her if she liked them. And she answered me!!!! She gave them a BIG thumbs up!!! I LOVE them. They are the real deal, and yes, a bit pricier than many you can find online now BUT …. The seats of most of the imitators are quite small 14″ x 14″ whereas the LYLE chair (19″ x 23″) are MUCH roomer for adult bums! 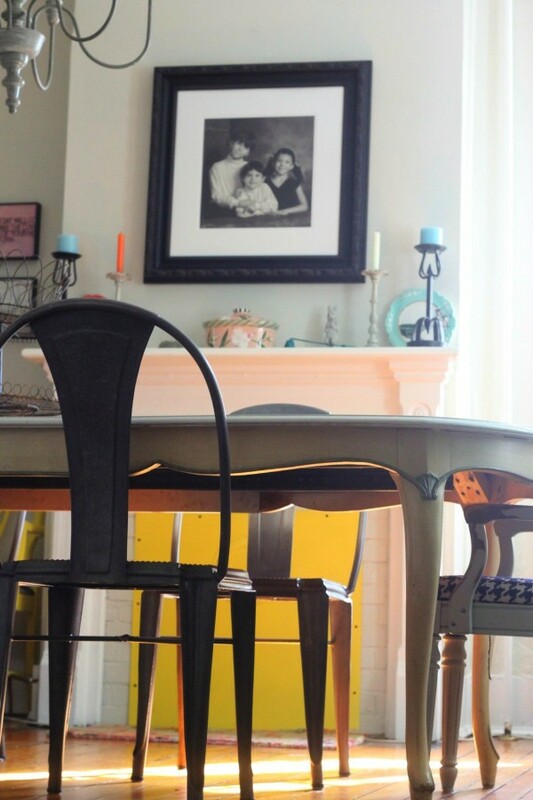 The Lyle Chairs are also incredibly sturdy…and do not tip easily – important with kids! CRATE AND BARREL LYLE DING CHAIR – GALVANIZED – THESE CHAIRS ARE SO INCREDIBLE AND A MILLION TIMES BETTER THAN ALL OF THE CHEAPER VERSIONS OUT THERE! 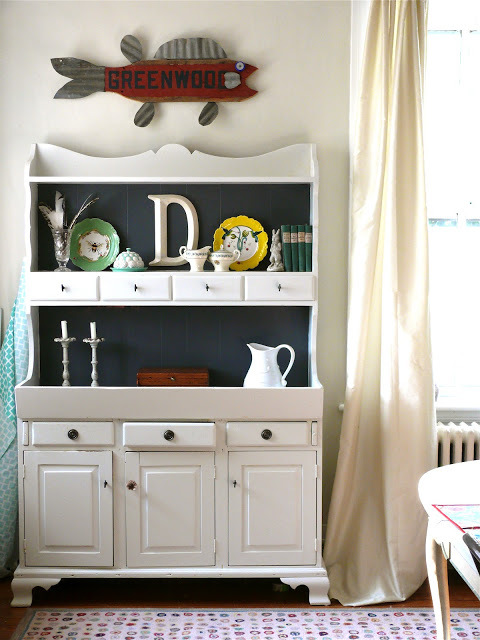 A while back I invested in hanging hardware ( WALKER DISPLAY) which works by hooking over our picture rail. It was a GREAT investment! NOT hammering nails protects the walls and helps me store and hang multiple pieces of ART (STRAIGHT) which are at various stages of completion. 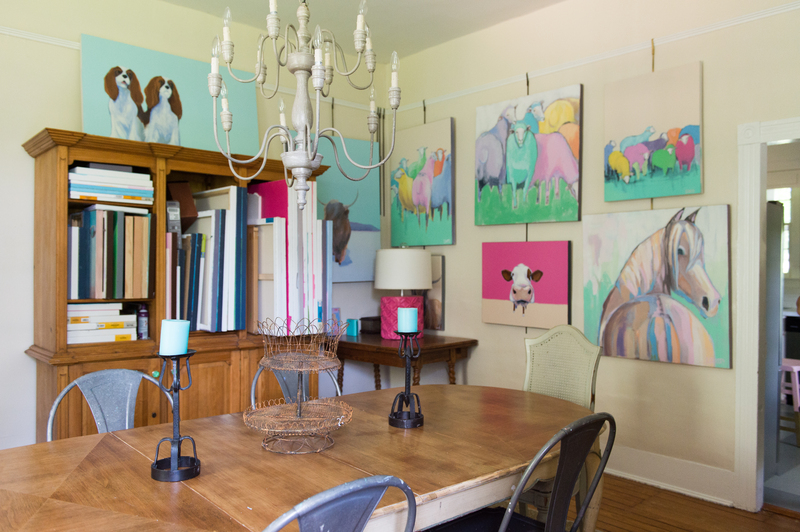 NOW – THE ROOM FEELS SO SPARSE WITH ALL OF THE ART AT LEFTOVER LUXURIES – Seeing my pastel colored paintings on the charcoal gray wall (WOW) has got me pondering painting one wall of my DREAM studio with a dark color…I love how they POP!!!! Life is a work in Progress and I love the way people are designing their homes to reflect more modern families. Sadly the Dining room is unfortunately a casualty of this change. 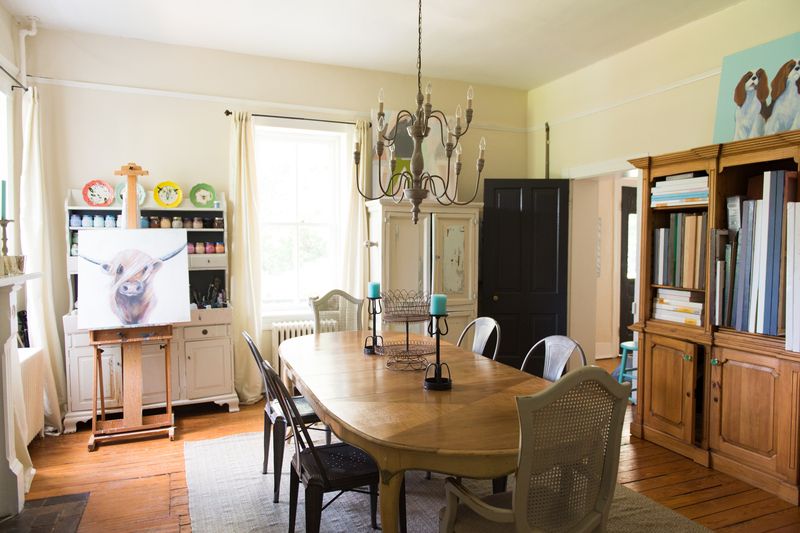 Many homes have opted to meld the dining room into a multi-used space. In Our new home, IF we BUILD which is my current HOPE , will not have a dining room but instead a large kitchen with an HUGE table! 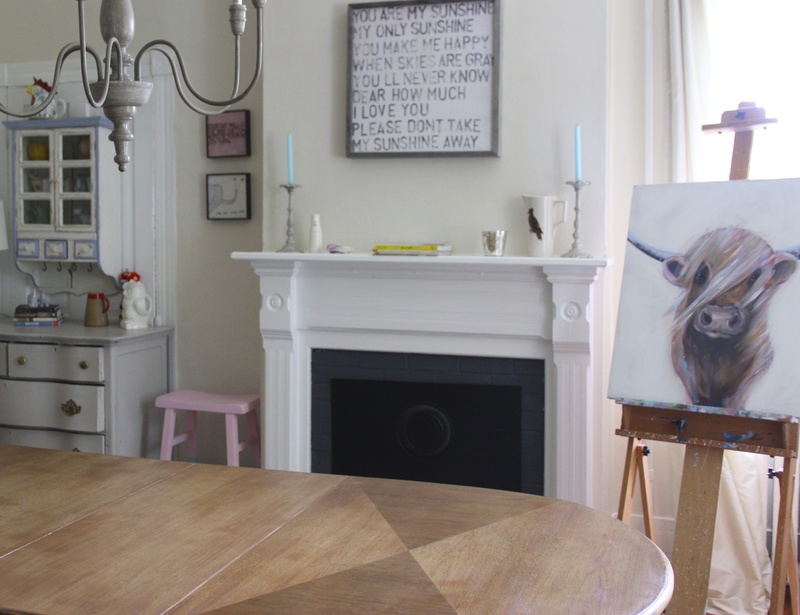 Do you have a dining room? 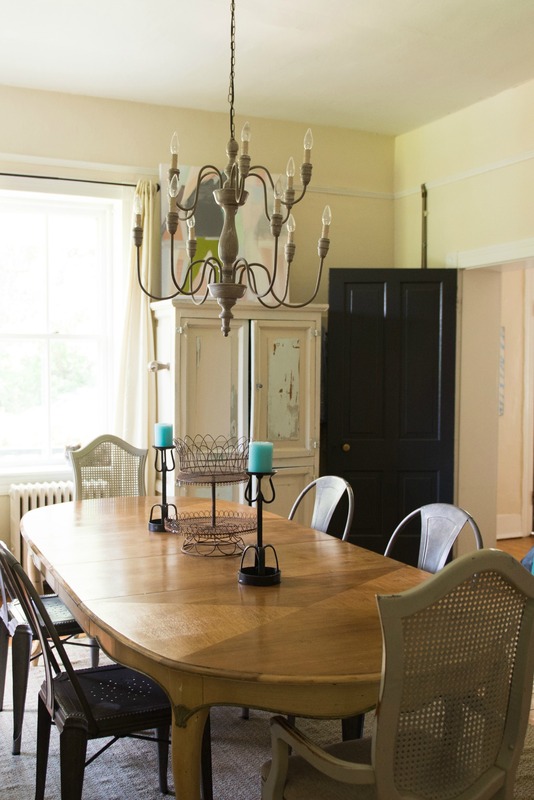 Is it a modified multi-use room or a mare traditional dining room.